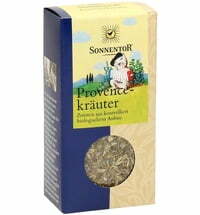 Enjoy snacking on peanuts? 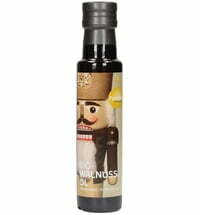 Then you'll love this delicious, aromatic oil! 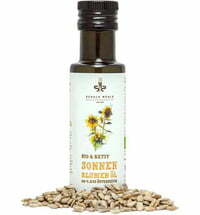 For the organic peanut oil produced by Fandler smells deliciously aromatic and tastes especially intense. 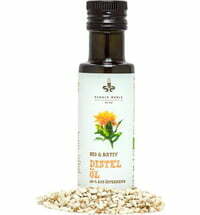 Enjoy peanut oil not only for its flavor, but on your the entire body. 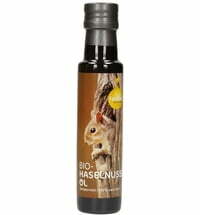 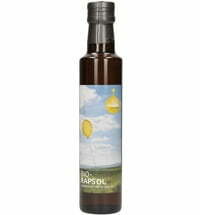 This oil with peanuts from organic farming should be stored at around 10 ° C, it does not like getting colder. Peanut oil is liquid at normal storage temperature. 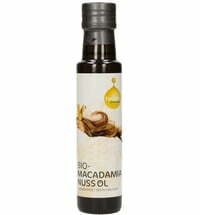 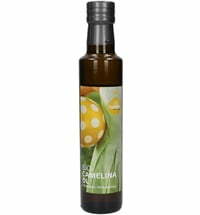 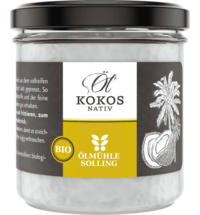 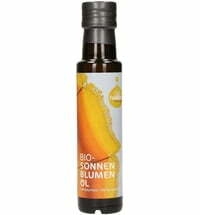 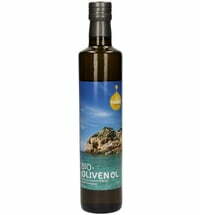 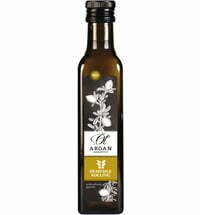 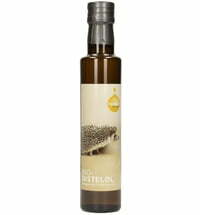 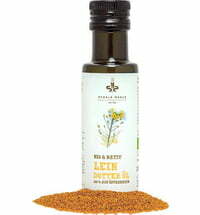 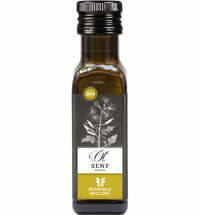 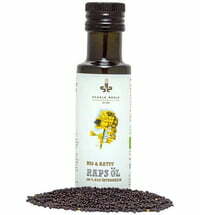 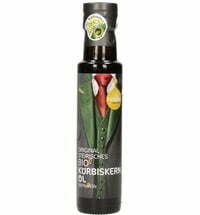 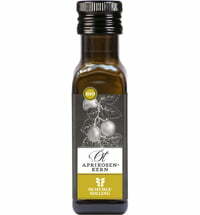 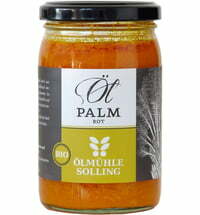 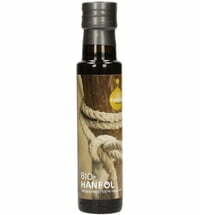 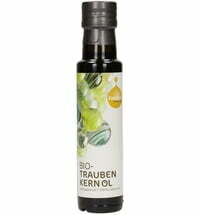 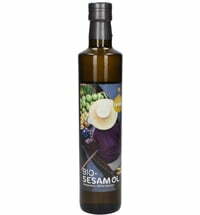 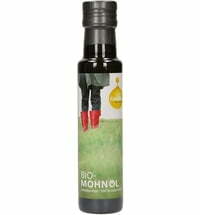 And if you use this cold-pressed organic oil carefully, you can even use itfor frying.